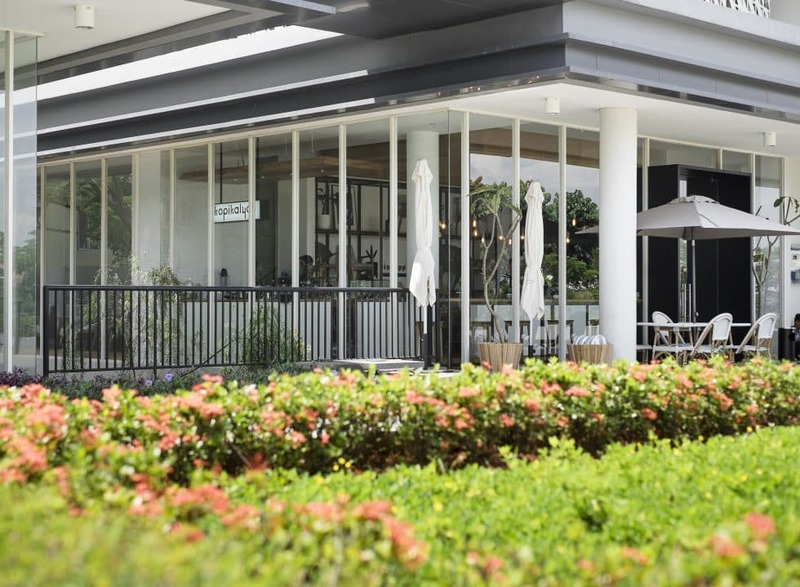 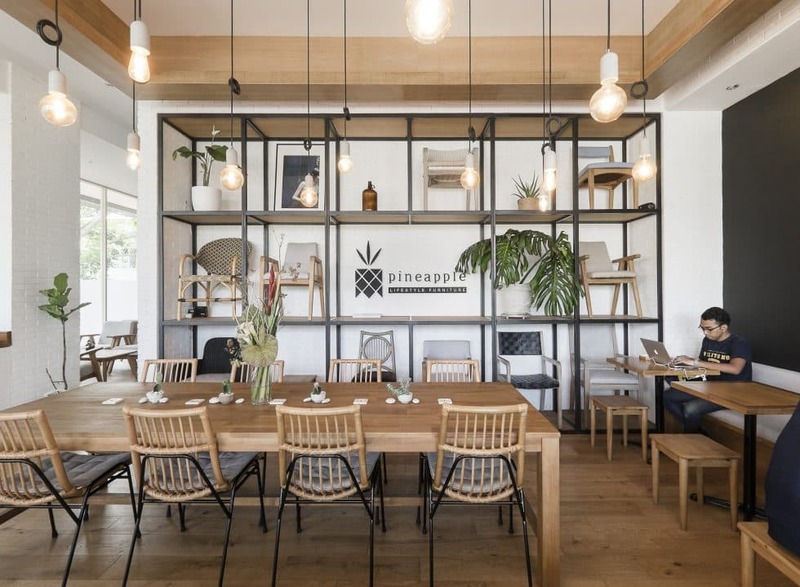 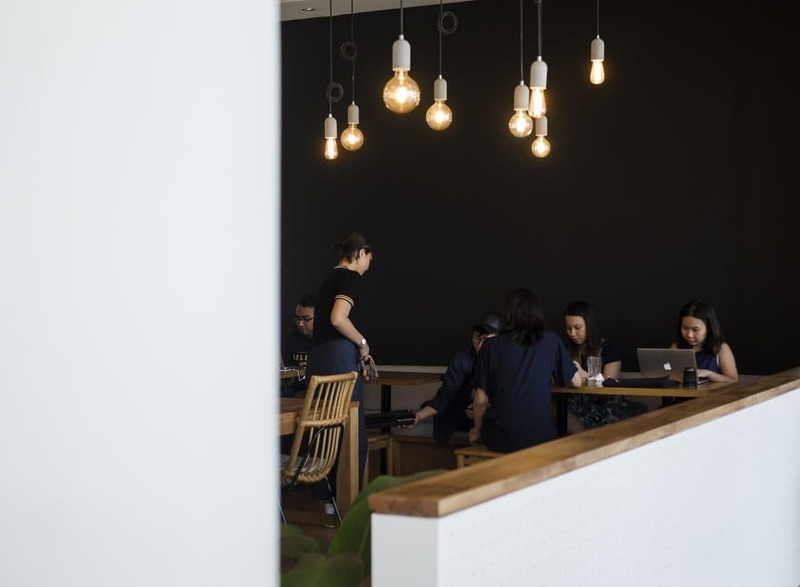 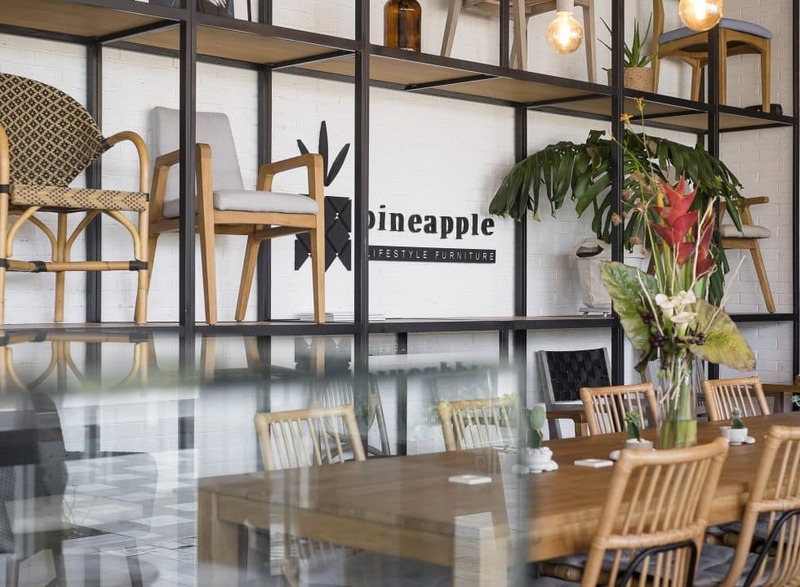 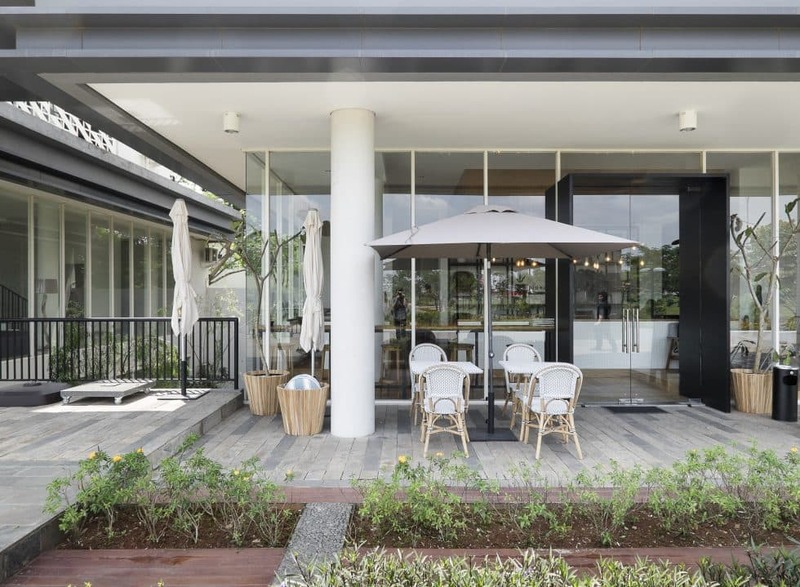 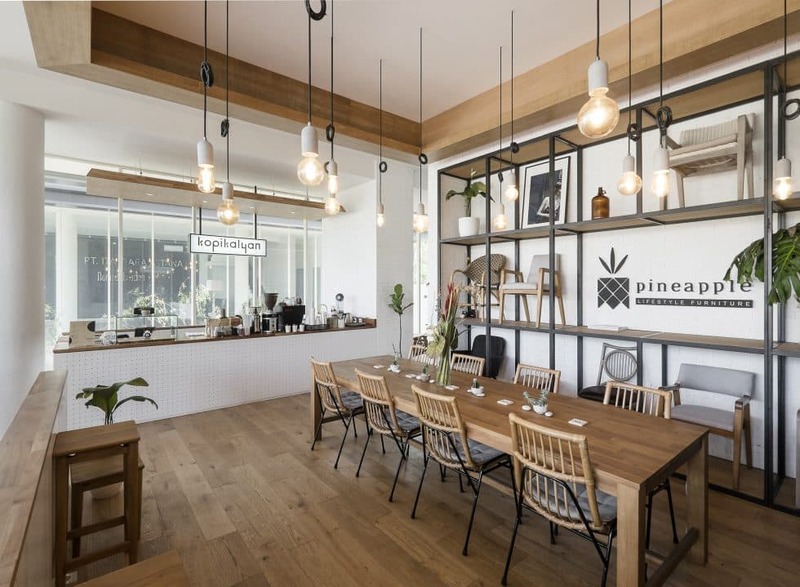 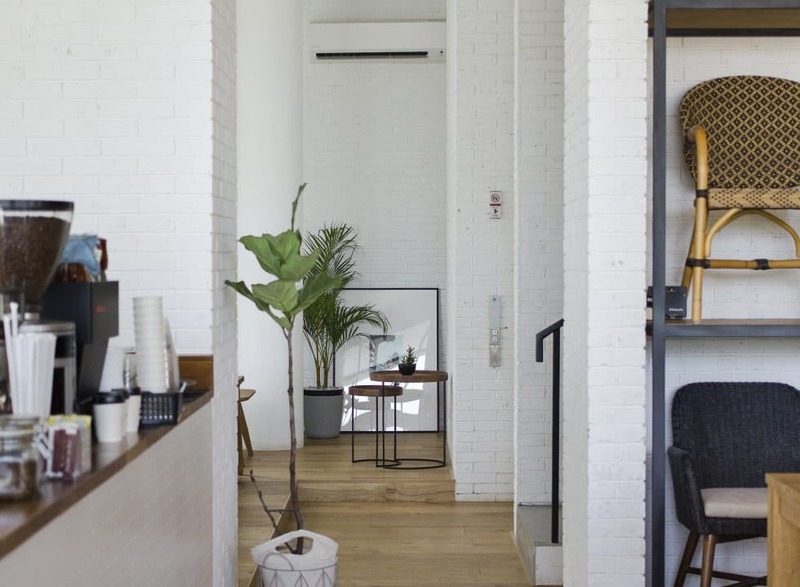 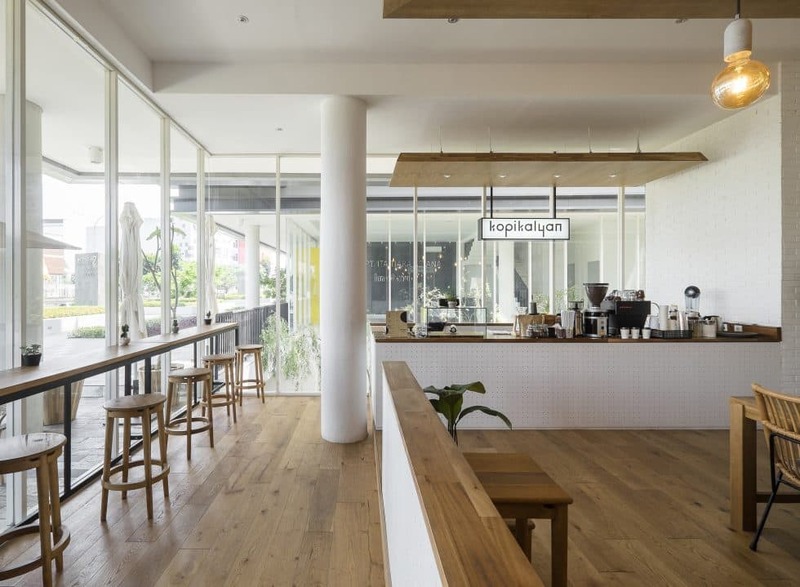 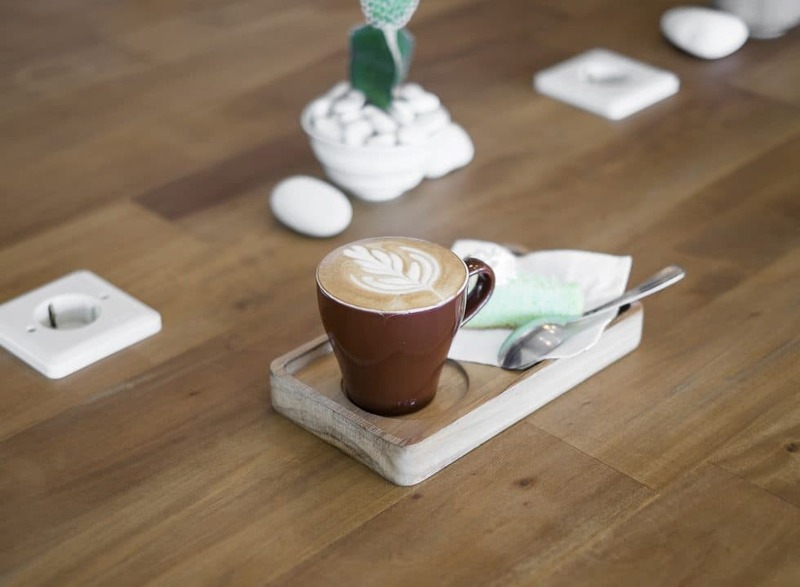 Nestled in the ground floor of the showroom of lifestyle furniture company, Pineapple, Kopi Kalyan serves as a spot for residents around the neighbourhood to unwind as well as to experience furniture at the same time. 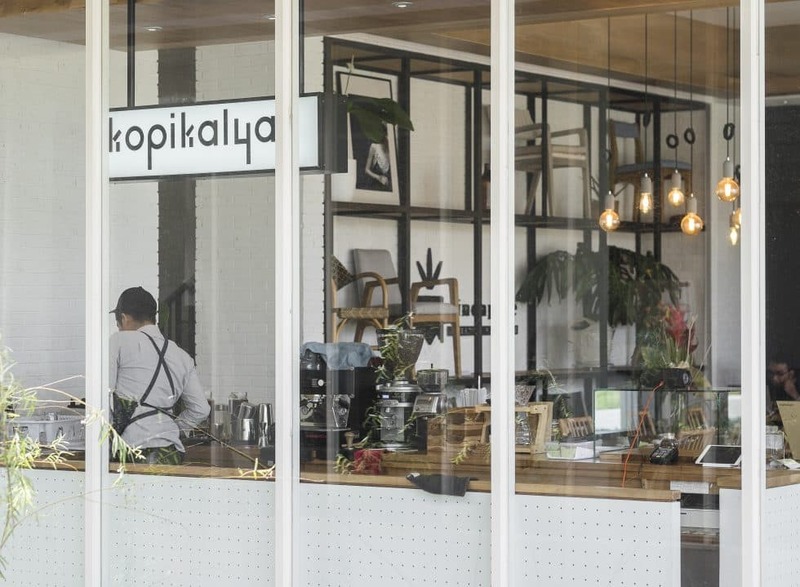 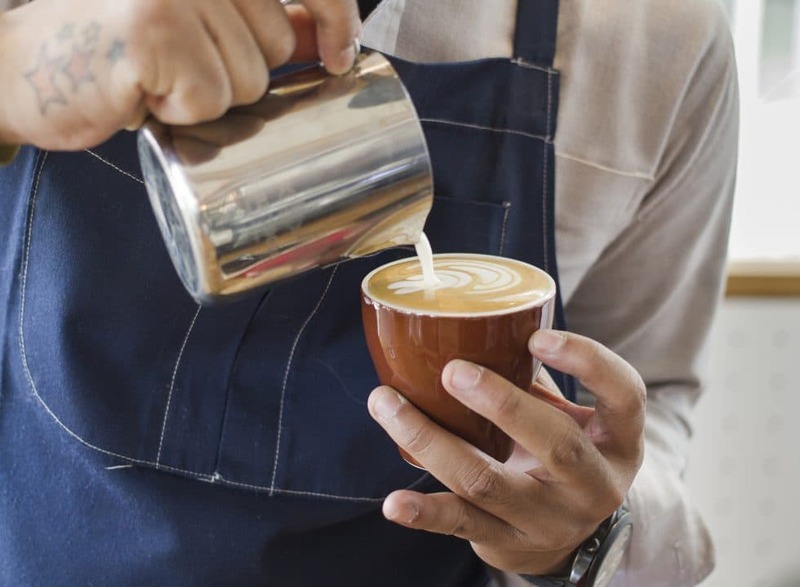 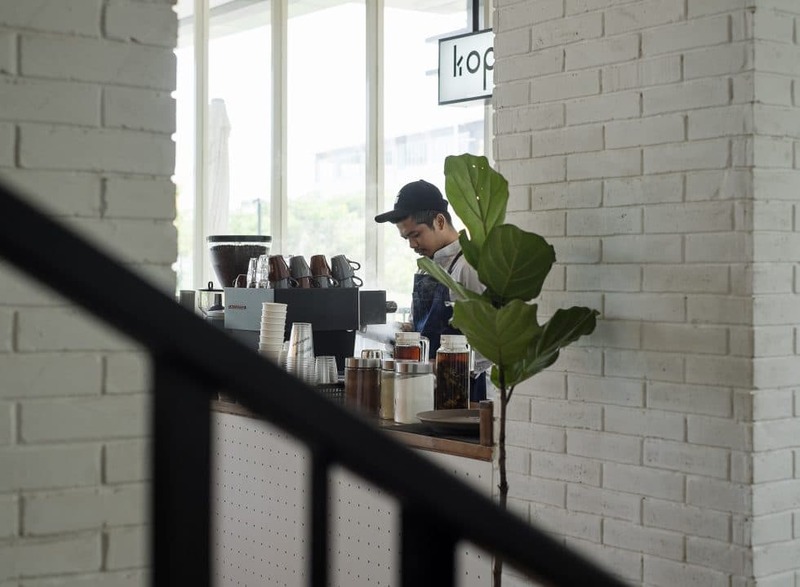 Those who are well acquainted with the original Kopi Kalyan in South Jakarta needs no further introduction. 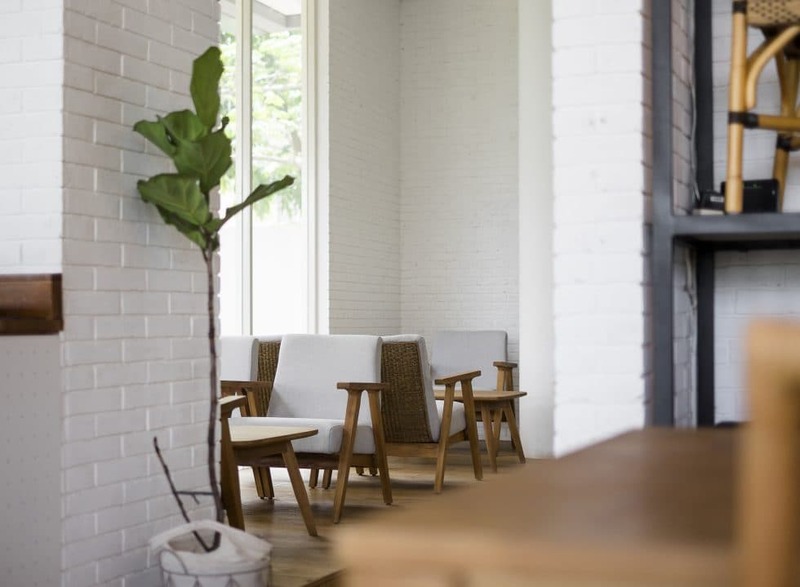 Though the look of the coffee shop is clearly different, the snuggly quality remains the same.